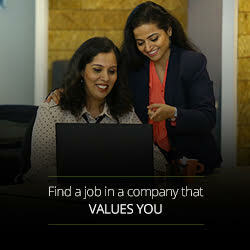 Wish to work as per your time of convenience? Come aboard this group of freelancers to stay in the know of all things that matter in your world. If you’re ready to forge ahead in your career, then this Group is your gateway to connect with leaders, industry experts, and other women like YOU. Women Returnees Programmes is a specifically designed community for women to plan and ace their comeback. Ready. Set. Restart. 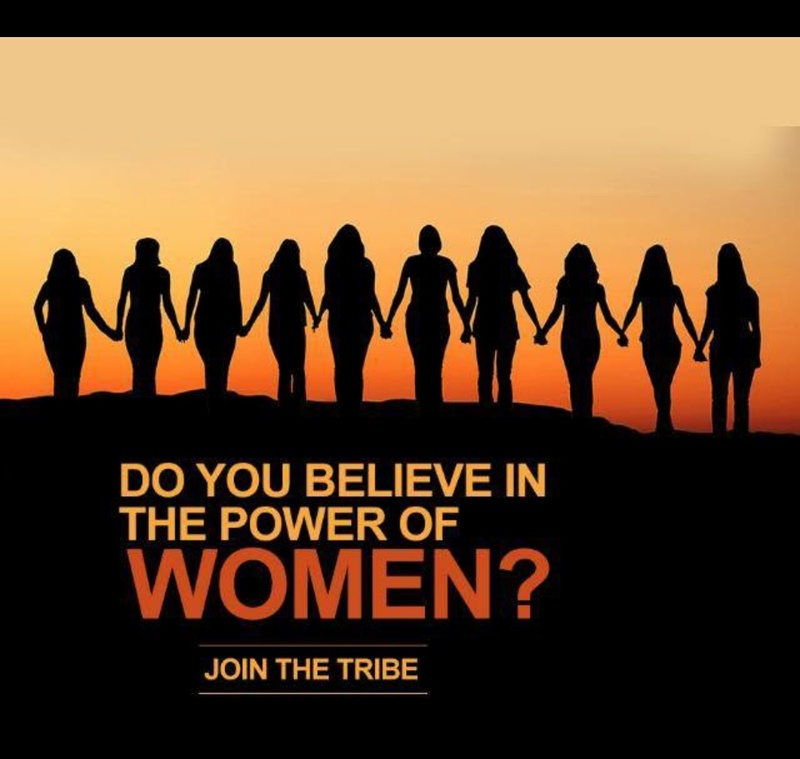 The JobsForHer Ambassador Tribe is a group of highly motivated women across India who want to create impact in the lives of other women! The month of March will see the light of all the matters that matter for HER. This group will be abuzz with all that's centered around a women's journeys. Come on board this group of women who’re nailing the work-from-home rules, and making it work for them, regardless of the job roles they are in. Your RESUME is your face to the working world. Get your prospective employers attention in the first 20 seconds! Find tips and tricks to do that on THIS GROUP. 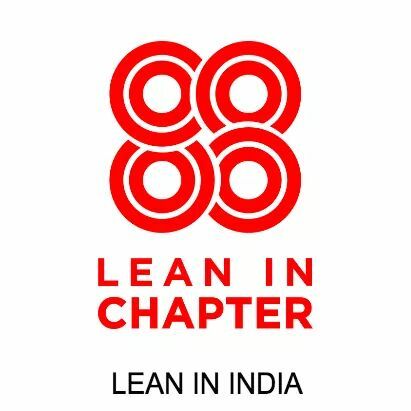 LeanIn India is for ambitious women to find voices that share your concerns, challenges & triumphs, helping you to start, restart & rise in your career & life! Neha Bagaria is the Founder of JobsForHer who restarted her career and is committed to women in or out of the workforce, living and owning their own career journeys! Women in HR is a strong community of women in the Human Resources space, a profession dominated by women!